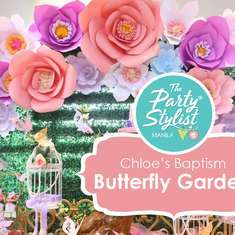 Baptism Baby Boy Clipart with cute babies, church, dove, rosary and cross graphics Graphics Instant Download Baptism Graphics. 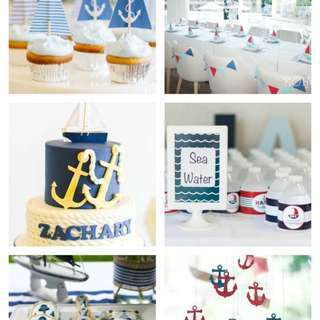 Handmade felt creations and favors for parties, baby showers, baptism and weddings. 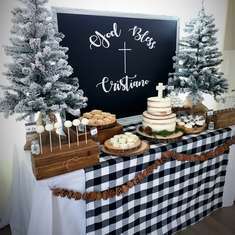 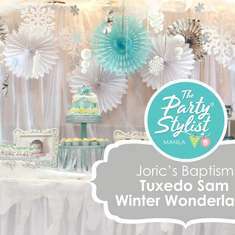 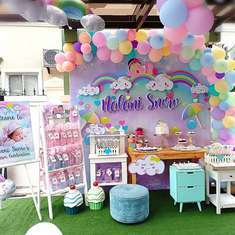 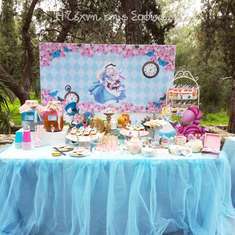 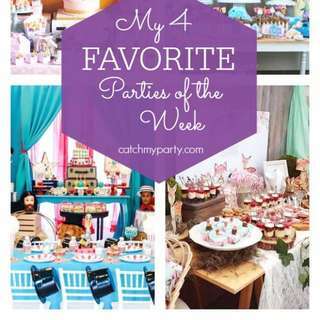 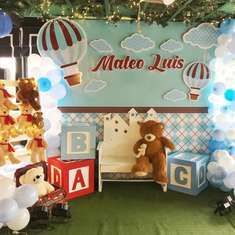 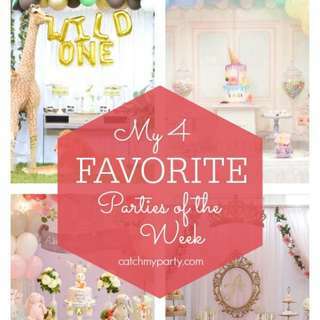 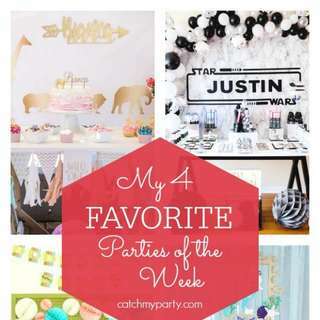 Party banners and decor for baby showers, birthday, and weddings, baptisms and more. 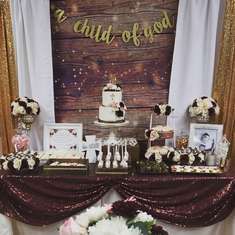 Invitations and gifts - birthday, bridal shower, Baptism, anniversary and more! 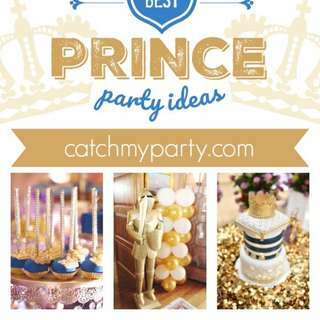 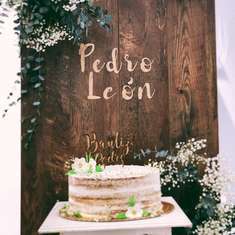 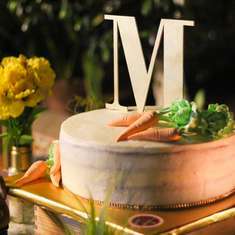 Be Blown Away by the 12 Most Elegant Prince Party Ideas! 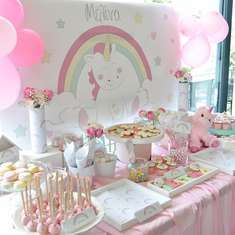 Browse This Stunning Unicorn Birthday And More! 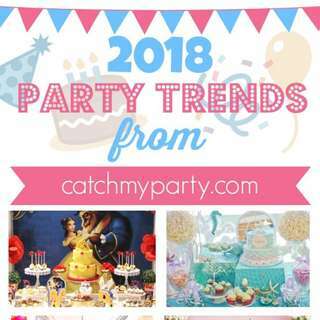 Don't Miss This Amazing Safari Wild One Birthday And More!